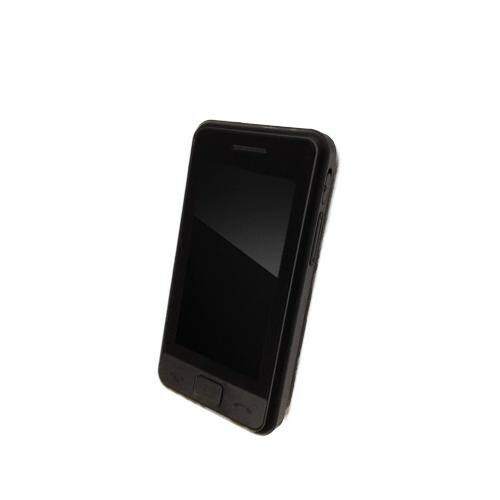 The PV900FHD is a law enforcement grade DVR built into a modern looking cell phone that has motion activation, time and data stamping and high grade covert video recording. This new innovation from LawMate also has an amazing covert video zoom for your special operations and covert surveillance needs. 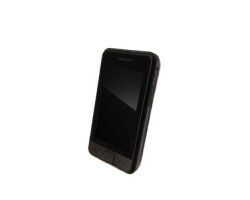 The high grade, high definition low light hidden CCD camera is built into the top of the cell phone. 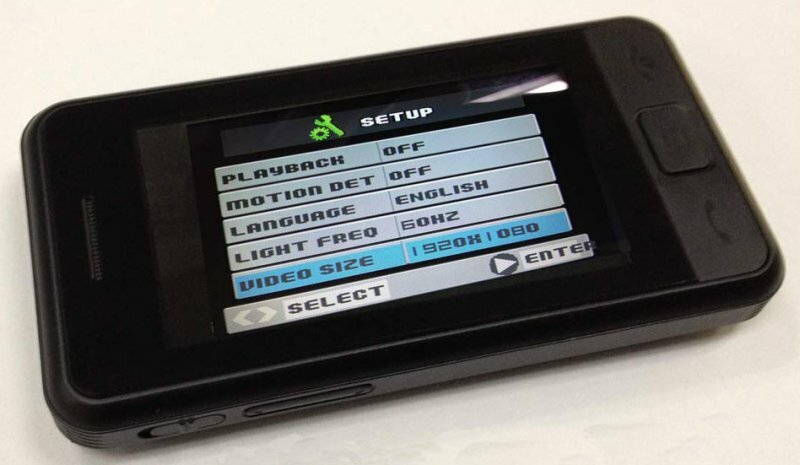 Press a secret function key once you turn the covert video system on for recording and the screen of the cell phone looks like a normal cell phone. No one but you knows that it is recording video. 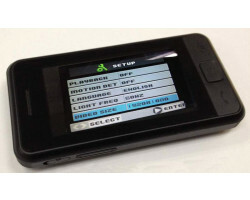 Once the covert video operation footage is obtained, simply walk away with your cell phone. Press another secret function key and the high resolution video with time and date stamping can then be reviewed with the high resolution cell phone screen.This new updated innovation from LawMate also has a still photo surveillance function so you can also quickly take still surveillance photos whenever and wherever you need to!